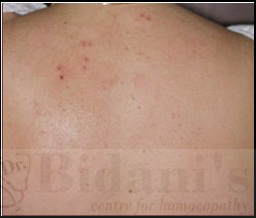 At Dr. Bidani’s Centre we provide state of the art treatments for psoriasis. 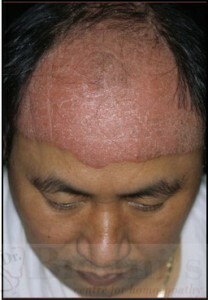 From toenail psoriasis treatment to psoriasis of the scalp and everywhere inbetween. We provide the best psoriasis treatments for mild to severe cases. Psoriasis is an age-old problem. For centuries it has affected people in all walks of life and from all countries. It can be progressive, and may appear at any time during one’s life. 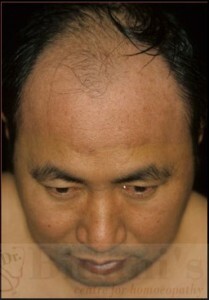 It is one of the most common of skin diseases, striking an estimated 3-5% of the world’s population. Of those affected, 25% can develop an associated psoriatic arthritis. There’s scalp psoriasis, genital psoriasis, guttate psoriasis, pustular psoriasis, basicly anywhere you have skin psoriasis can appear. Psoriasis is not contagious, but it interferes with normal life and social relationships and causes many sufferers to isolate themselves from friends, family and fellow workers. Heredity may play a part in this disease. Stress, injury, infection, medication or trauma can trigger an initial episode or cause a flare-up. 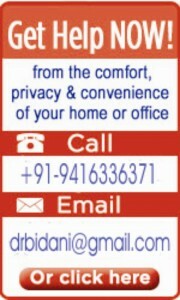 At Dr. Bidani’s Centre we take a great deal of pride in our very effective psoriasis skin care treatments. Dr. Bidani will carefully evaluate your condition and design a custom psoriasis treatment program that is just right for you.. Most of our patients are clear in less than 3 months of their first visit.